In the event that you suffered your injury or illness due to someone else’s negligence, or your condition has been aggravated by poor hospital care, please contact the solicitors at Healys for advice about making a compensation claim. According to the NHS, more than 21 million people go to A&E wards every year seeking aid, possibly suffering from ailments such as serious bleeding, breathing problems, or severe chest pains. These people naturally expect medical professionals to look after them – and to receive the best treatment possible. Unfortunately, some patients’ conditions deteriorate due to an act of clinical negligence, and this can have serious and potentially fatal effects. The vast majority of patients will receive high standards of medical care during their visit to A&E. However, in 2013, it was claimed that conditions within these wards could get worse – and this may place the lives of individuals in danger. 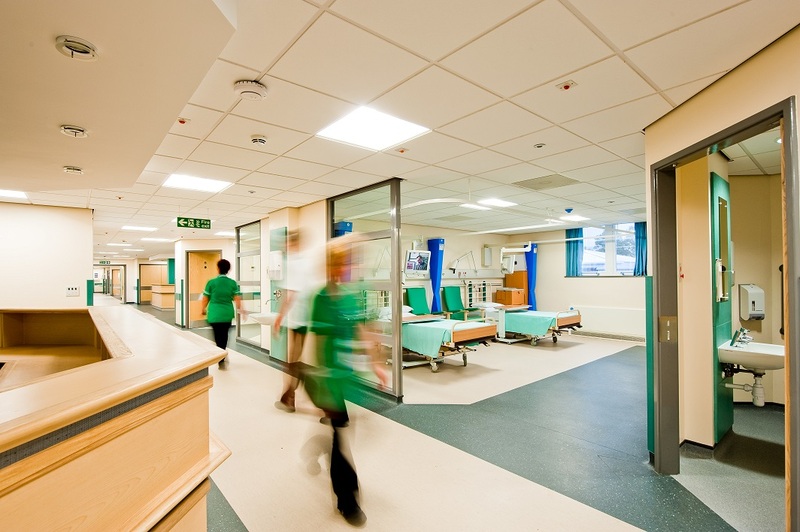 Speaking to MPs, the president of the College of Emergency Medicine revealed that the number of individuals visiting A&E departments during the previous decade had increased by 17%. Despite the increased admissions, it seemed wards had not expanded to reflect this – resulting in many departments suffering from overcrowding. Consequently, president warned this was “dangerous” and added that more patients could die as a result. For example, the impact of overcrowding can be seen in patient waiting times. Although doctors attempt to see admissions within four hours, it was revealed that between October and December 2012, more than 232,000 individuals were seen after this deadline. In addition, this overcrowding could be placing unnecessary strains on medical professionals, possibly resulting in increased numbers of ‘never events’. According to the NHS, these incidents are serious, largely preventable, and “should not occur if the available preventative measures have been implemented”. However, figures published by the College of Emergency Medicine showed that between 2011 and 2012, never events occurred in one out of every 17 NHS A&E departments. Moreover, it appears many of these incidents could have been caused by professions trying to manage “unsustainable workloads”.